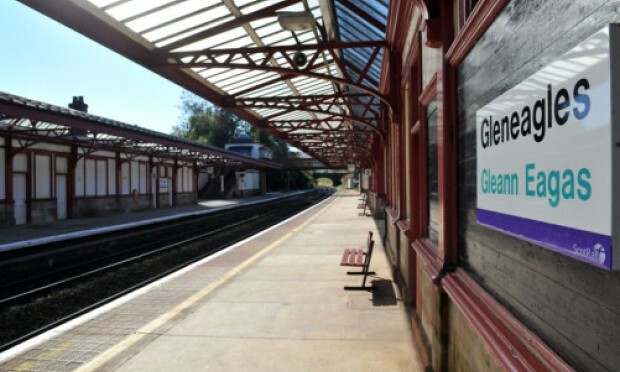 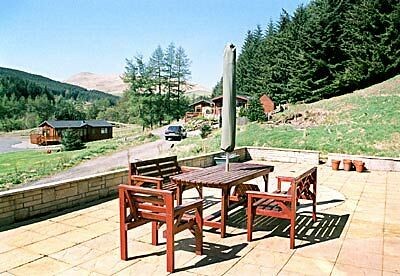 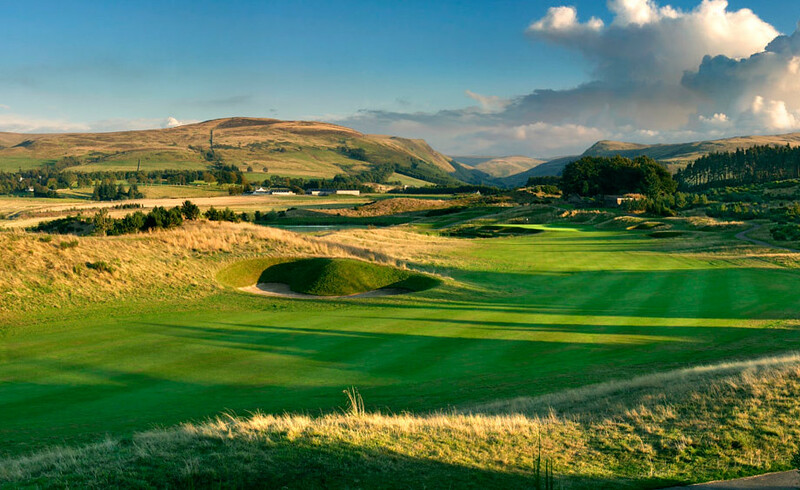 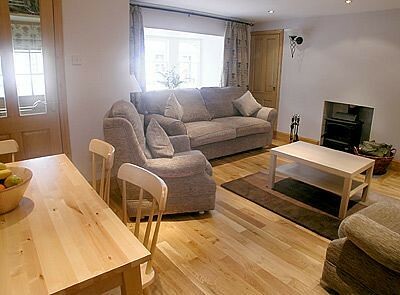 A beautiful Scottish glen which is home to the world famous Gleneagles Hotel - a 5 star country house hotel and championship golf course, which will host the 2014 Ryder Cup. 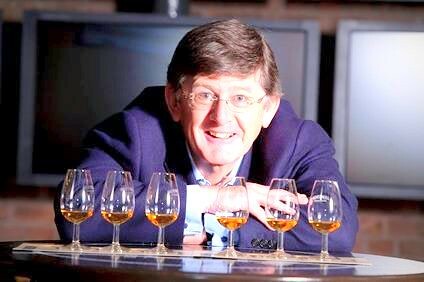 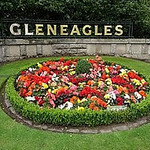 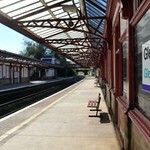 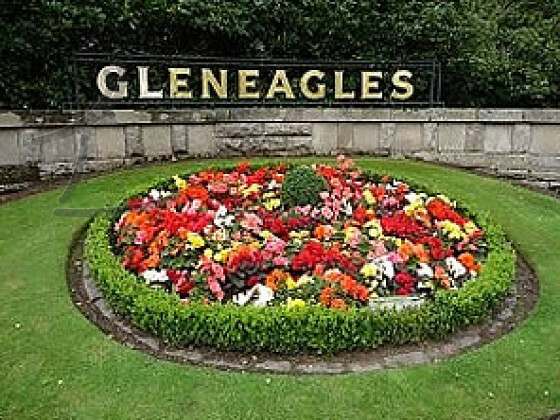 Gleneagles doesn't actually have anything to do with eagles: the name is derived from the scottish Gaelic word eaglais meaning church, and refers to the chapel of Saint Mungo. 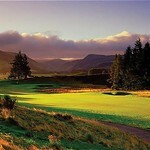 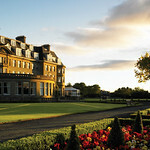 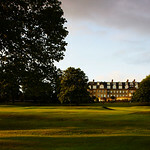 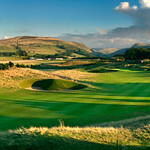 Gleneagles Hotel will host the 2014 Ryder Cup Matches on one of it's 4 golf courses, namely the PGA Centenary Course, designed by Jack Nicklaus. 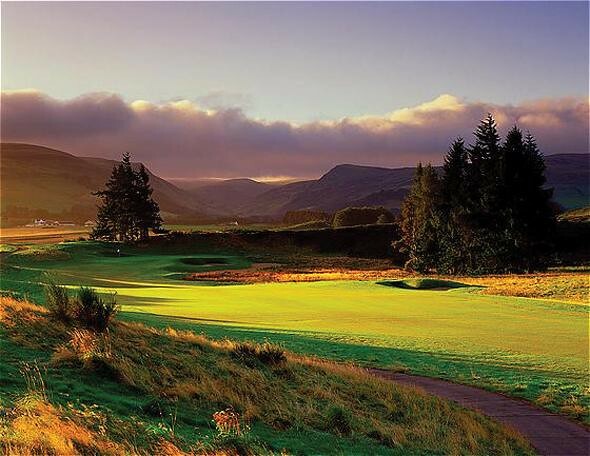 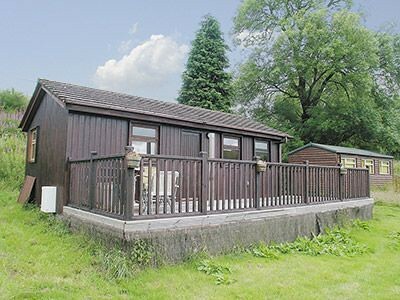 This part of Perthshire is also renowned for its picturesque scenery of lochs, mountains, rivers and glens, and of course, its golf.